Click on the Title to return to Home Page. Published on November 20, 2011 in Administration. 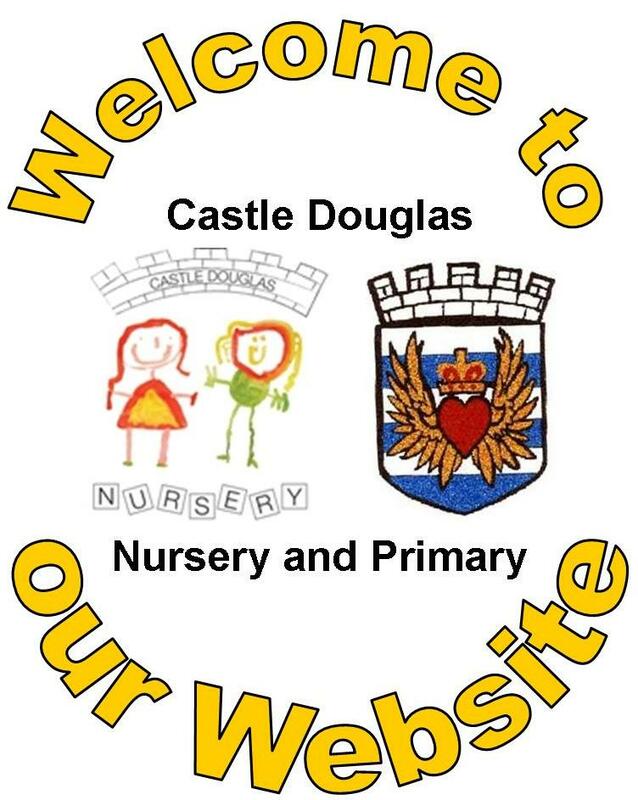 Closed Tags: castle douglas, nursery, primary, school. Click here to download a short aerial video of our school! Please use the Links on the menu bar to browse our site. Posts on class and school activities can be found in Latest News, Click on the Previous Posts menu to view older posts or please scroll further down this page. Most of our Posts are set up to receive comments and we would like visitors to leave a comment if they wish. (All comments are moderated before publication). Quick link to Family Learning Ideas – Click here! Click on the school name on the Title Bar to return to this home page at any time. Double click on photographs to open a slide show. We hope you enjoy looking at our website. A bit of drama while on holiday! P5 on the Pilgrim Road from Carsphairn to Polmaddy. P1 Sharing Learning – have a look at our website! How Good is our Nursery and School?